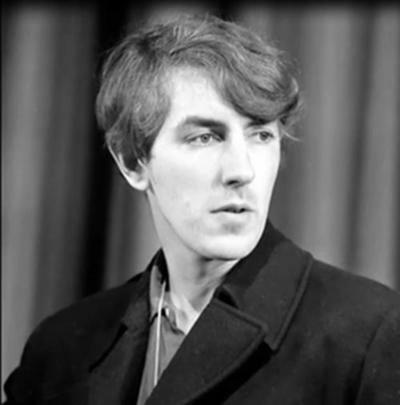 It’s been twenty years today since Peter Cook left us, and a group of people from Tumblr, myself included, rewatched a lot of his material, including both sketches and the 1967 film Bedazzled, in his honor. It gave me an opportunity to reflect on how brilliant his writing actually was again and just how influential his material was for generations of comedians afterwards. I figured this would be a great time to reflect on it all with those people he influenced, as well as some of his compatriots, so here’s this lovely documentary someone posted on YouTube in six parts to watch and enjoy. I figure it’s better to watch funny things instead of spend the entire day crying.